"Croyde Holidays were fantastic in helping us choose the right cottage for our needs, we had a great time!" Croyde Holidays are proud to represent a selection of handpicked cottages in North Devon chosen to highlight the most desired location in the UK. 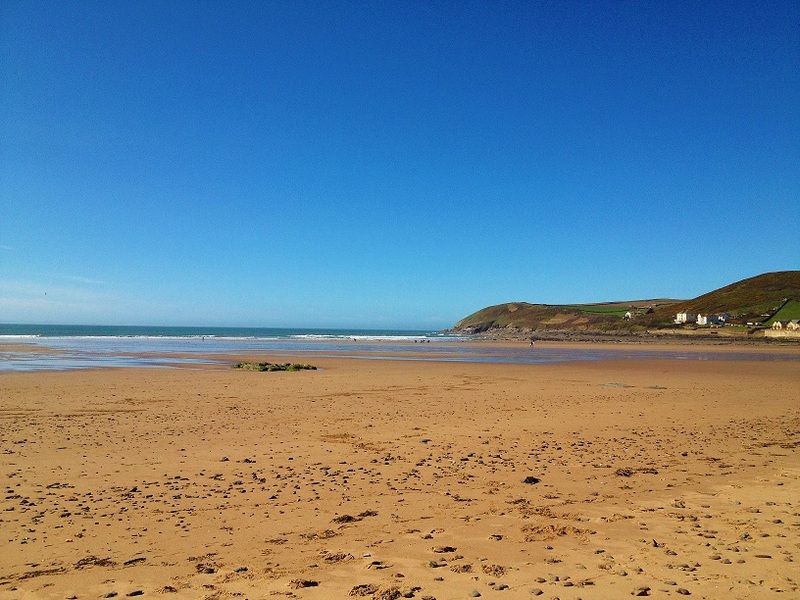 Holidays in Croyde have become a popular choice of family holiday for various reasons; The rolling green hills of the Devon countryside, picturesque fishing harbours, quaint traditionally thatched cottages or the spectacular selection of award winning sandy beaches. Croyde Holidays constantly strive to provide the best service for customers wishing to book holidays in Croyde and all our cottages are available to book online, Our team are always happy to help. Many of our properties welcome groups of surfers and allow dogs, making life a little easier when booking a North Devon Holiday cottage. Our team live in the area and are able to offer a variety of recommendations for things to do whilst on holiday in North Devon. We understand the importance of accurate information when selecting a holiday cottage and inspect our cottages on a regular basis to ensure the quality of our portfolio is upheld. 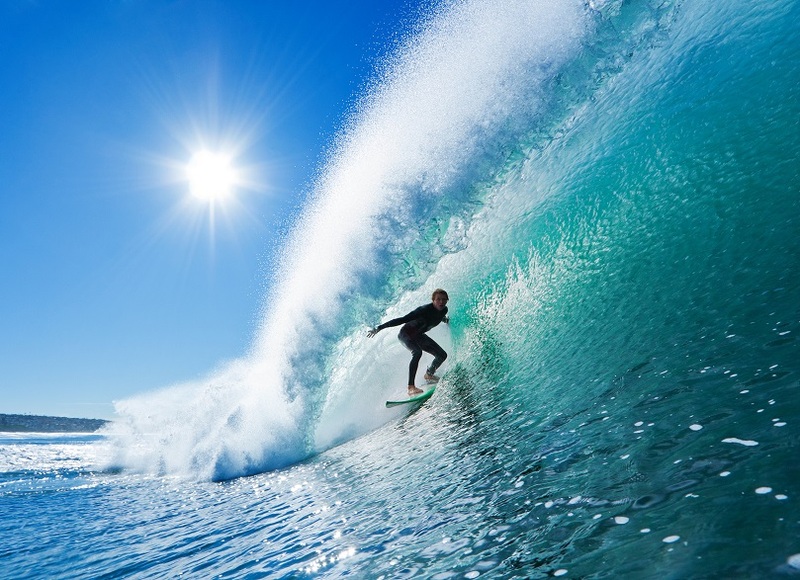 Croyde bay is famously known as a popular surfing venue with magical clean waves. The area's natural outstanding beauty is constantly being recognised and awarded with the Blue Flag beach award making the region a premier choice when looking for accommodation. Croyde is the most popular destination amongst travellers looking for family holidays in the UK. Croyde cottages provide the freedom to set your own time table and allow more privacy than other major establishments. Choosing self catering means you have more space as a family, live life like a local and is often a cheaper choice of family holiday here, For the independent holiday opting for self catering in Croyde is a decision you are unlikely to regret. 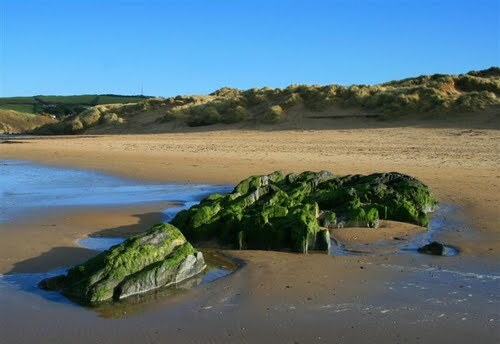 We are lucky enough to represent holiday cottages in Croyde and Cottages in Putsborough. Those who are looking for a more central village location then choose from our cottages in Braunton. 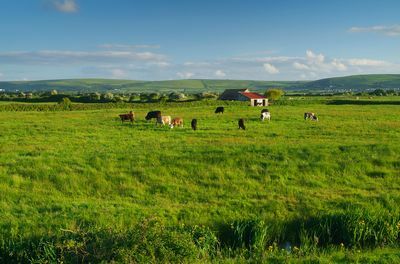 Selecting a cottage in Braunton is a wise choice, often this area is overlooked but Braunton has various qualities that (our opinion) make it the best location spot. A cottage in Braunton provides better value, Braunton village has a variety of local shops, a wide choice of eateries, surfing outlets and galleries stepped in history. We can help you select the right property for your circumstances, choose from luxury Croyde holiday cottages, Pet friendly holidays, Holiday homes with sea views, romantic lodges hidden in Devons charming countryside or the perfect village location for a family holiday in Devon, We have a cottage and location suited for all travellers!